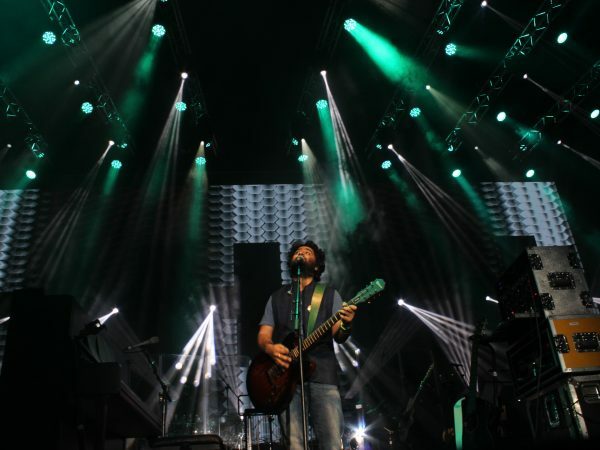 Another Successful and Sold Out Tour for Arijit Singh 2016 where we provided the entire production including Sound, Lighting, Rigging, LED Video Wall and backline. Taking the level of production to another dimension for the first time for a Bollywood Event within Europe. Brilliantly Promoted by Rock On Music and we thank them for the continuous love and support.